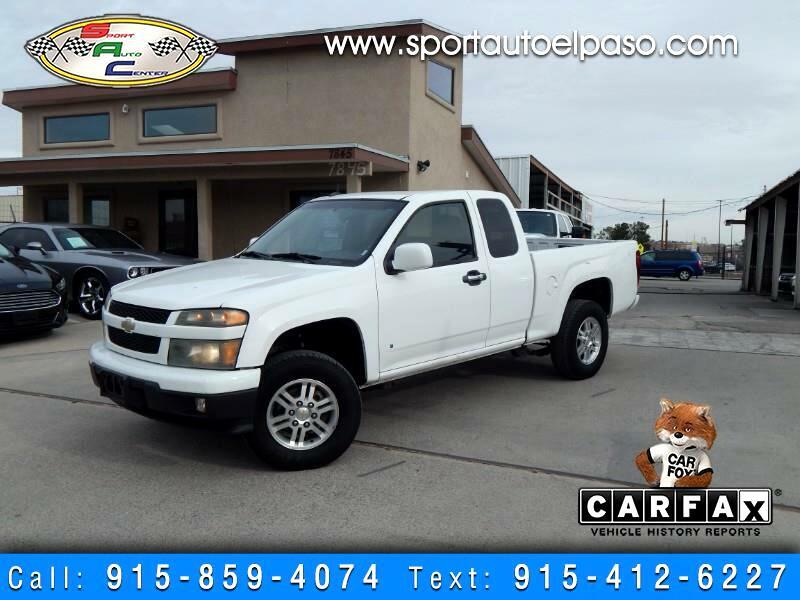 AWESOME DEAL WITH THIS 2009 CHEVROLET COLORADO EXTENDED CAB!!!! 5CYL!!! 1LT PACKAGE!!! POWER WINDOWS!!! POWER LOCKS!!! 4WD!!!! CLOTH SEATS!!!! ALLOY WHEELS!!! CLEAN TITLE!!! 1 OWNER!!! AM FM CD/MP3!!! ONSTAR!!!! FOLDING REAR SEATS!!!! VERY RELIABLE PICK UP TRUCK!! EZ FINANCING AVAILABLE!!!! WE ACCEPT TRADES!!!! MILITARY FINANCING AVAILABLE!!!! MANY LENDERS ON CALL TO GET YOU APPROVED!!! !